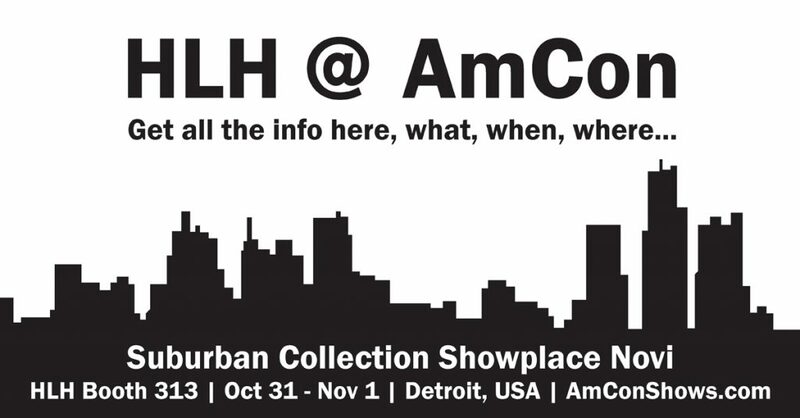 HLH is heading to Detroit at the end of the month to exhibit at Amcon. Here is all the info you need to know about the show, what, when, where, who, why…At HLH, we make things for you. Wednesday, November 1, 9:30 a.m. â€“ 3:00 p.m. Show entry is FREE!! Who will be at the show? – There will be a lot of exhibitors at the show. But you only really need to be concerned about visiting Matt Bechtold from HLH 🙂 🙂 Matt will be in booth 313, stop by and say hi. Why? – HLH is focused on providing the best rapid manufacturing services possible to customers from around the world. We know everyone can’t come to us, so we are coming to you. FreeQuote@HLHPrototypes.com to get started today.